The city of Orlando is a real godsend for fans of outdoor activities. Many wonderful parks for walking, dozens of entertainment centers, incredible amusement parks and modern sports complexes – such a variety of entertainment facilities will make every day of your recreation unique. However, each type of active rest largely depends on weather conditions. The climate in Orlando is an oceanic subtropical with two main seasons. One of the seasons is hot and rainy; it starts in early June and lasts until the end of September. The other season is dry (lasts from October to May), when temperatures are lower and it not often rains. The weather in summer in Orlando is very hot and humid with heavy rains. The temperature rarely falls at night below 21 C, usually rising in the daytime to 32-38 C, but it may seem that it is much hotter, because of the high humidity. Winters in the city are soft and pleasant, thanks to the sunny weather and comfortable temperatures, the humidity is not so high. In January, the average temperature is from 10 to 20 ° C. The temperature rarely falls below 0 ° C, although it could happen one or two times a year. Here are three types of outdoor activities in Orlando, which worth trying during your holiday. The car rental at Orlando Airport would contribute to your comfortable visit of the city. This place is less, than in 10 minutes from Walt Disney World. 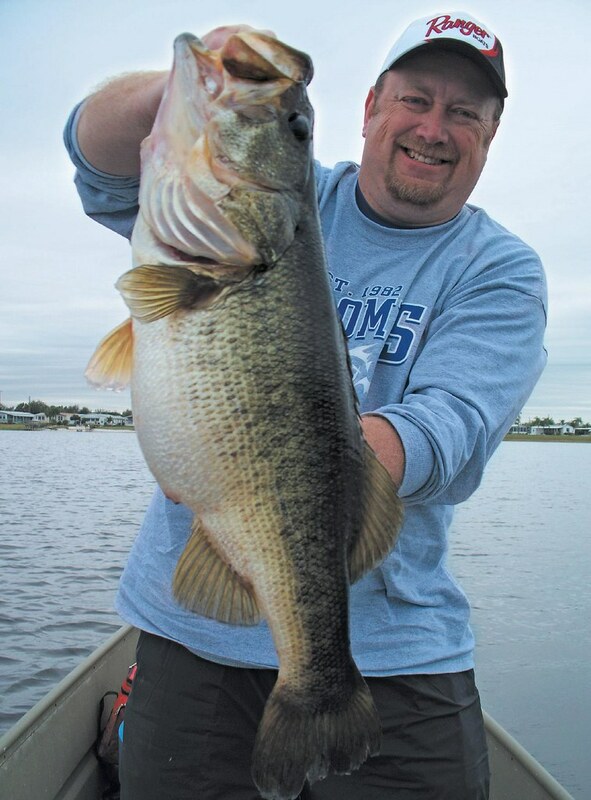 There, on a quiet Bryan Lake, you would be offered private charters with patient and knowledgeable anglers. Following their instructions, you would easily catch a lot of largemouth bass in several hours. If you are looking for great action, want to learn how to bass fish or you just need a company of a professional fisherman, we would highly recommend you ‘Orlando Bass’ for your fishing experience. Your guide would not only help you with the whole process, but also would bear fantastic company throughout the day. The prices are- $175(4 hours, together with single anger, who will bring gear and pick you up); $225, if there would be two anglers with you. In summer evenings, the price is lower- it is about $120. This center in Disney’s Contemporary Resort first opened its doors for the visitors in 1998, offering Personal Watercraft rentals, Parasailing, Wake Boarding, Water Skiing, Tubing and Wake Surfing. You don’t have to worry that something may go wrong, as all of the boat technology and equipment are the newest and well-maintained, and the center is having the highest regard to safety. All the facilities are easy to get to. During your parasailing experience, you would observe great views of both surrounding attractions in Orlando and Disney. The instructors are not only perfectly skilled, courteous and friendly, but they could also give you some interesting information about Disney. The atmosphere of Sammy Duvall’s Watersports, knowledgeable, helpful and friendly staff and even the complimentary drinks- all-together is creating pleasant life-long family memories. You would have to get up really early on the day of the flight, but it worth it, as you can help setting the balloons up as well as help putting them away. You would have to do all the paperwork and meet the pilot and the crew. The staff in the ‘welcome center’ is very friendly. There you can buy photos of your ascension, which are made by one of the employees of the center, or get a breakfast and a champagne toast. You are recommended to wear comfortably and to call the Flight Check-In Line if the sky before your flight is murky. 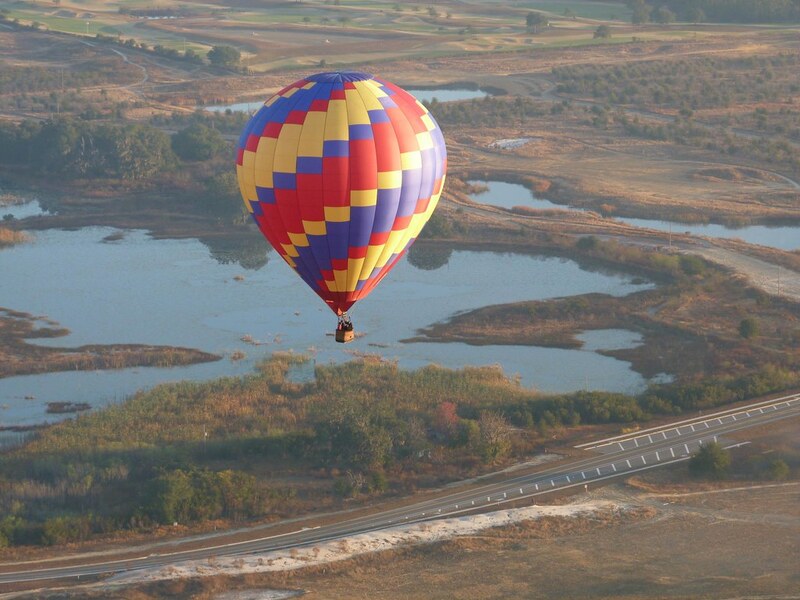 If the conditions are suitable for ballooning, you experience will be ready to start! The ascension begins just as the sun is rising. You can get some fine pictures. The balloon is slowly lifting up into the sky. You will be gently soaring in the sky, enjoying the bird’s-eye view over a beautiful landscape and the city of Kissimmee. You could be lucky to see some wild animals, a deer, for example. Before the landing, you will take the position, (which you would be taught to take), and after 1-2 gentle bumps, the basket would be on the ground, in Davenport, at the landing area. The whole experience would take about four hours (including driving from the Orlando balloon Office and driving back). The balloon flight last for an hour, which would seem a couple of minutes for you. This is an experience, which you will never forget!